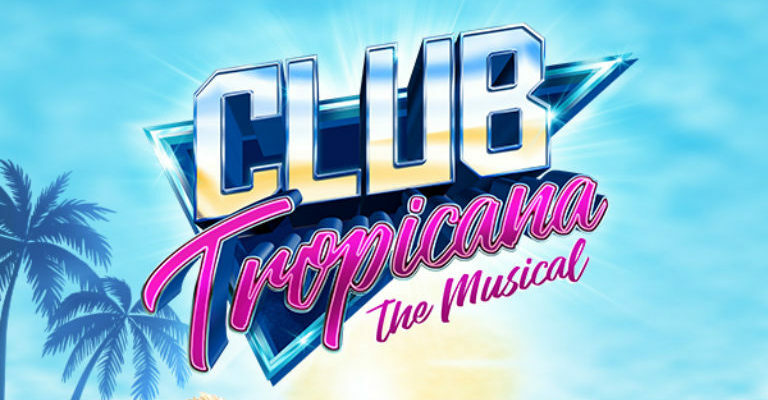 Prepare for a summer adventure of love in the sun, with a soundtrack of smash-hit pop classics – it really is the feel-good musical of the year! When a budding bride and groom get cold feet, they decide to jet off separately to sunnier climates and feel the heat – but little do they know they’ve checked into the same hotel… the vibrant Club Tropicana! the Poison Mind, Up Where We Belong, made famous by Joe Cocker and Jennifer Warnes, and many, many more! 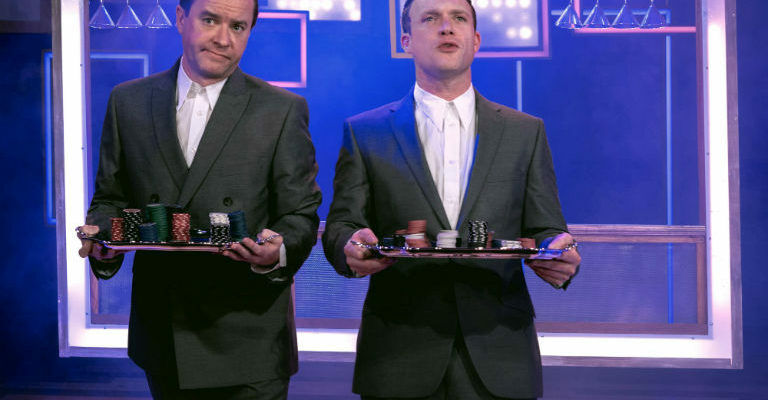 Coventry Belgrade Theatre; Oxford New Theatre; Sunderland Empire Theatre; Swansea Grand Theatre; Manchester Opera House; Edinburgh Playhouse; Marlowe Theatre, Canterbury; Liverpool Empire; Nottingham Theatre Royal, with more dates to be announced.